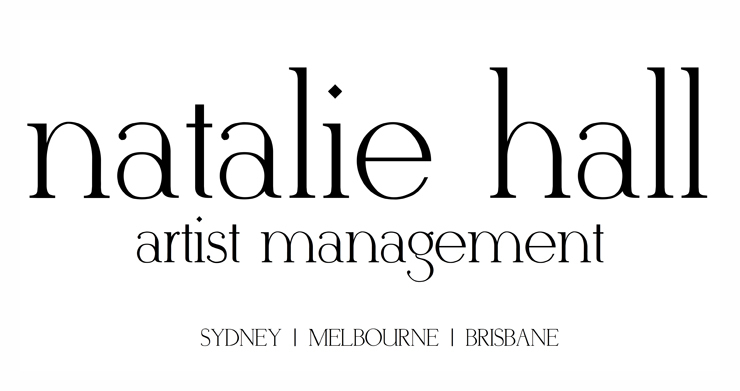 To apply for representation with Natalie Hall Management, please send your headshot, CV and showreel to representation@nataliehall.com, ensuring that you include your base city. Whilst we endeavour to reply to every representation request, this is not always possible. Our team will be in touch if we are able to offer representation.